This week on the Tales of a Red Clay Rambler Podcast I have an interview with studio potter and gallery owner Alleghany Meadows. 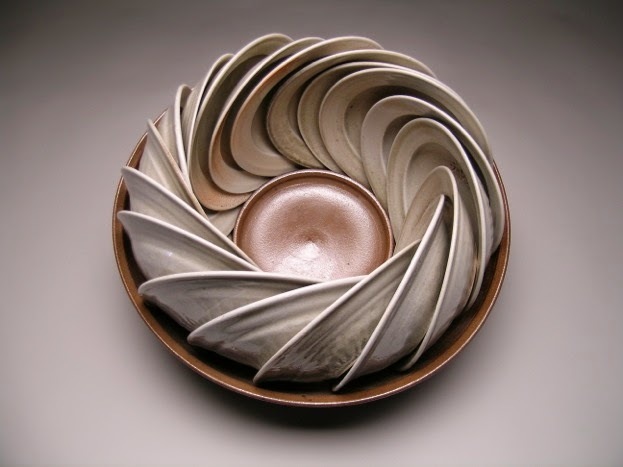 Known for his functional pottery he has exhibited across the United States and lectured in numerous venues including the Penland School of Crafts, Alfred University, and the Archie Bray Foundation. In addition to his studio career he is a founding partner of the Harvey Meadows Gallery, the Art Stream Nomadic Gallery and the Studio for Arts and Works. Along with his academic training Alleghany apprenticed with Japanese potter Takashi Nakazato and was a recipient of the Thomas J. Watson Foundation Fellowship, which allowed him to spend a year doing a field study of traditional potters in rural Nepal. In the interview we talk about the value of being immersed in another culture, as well as keeping studio time a priority in the midst of a busy family and business life. For more information please visit www.harveymeadows.com. 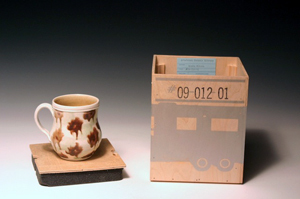 In 2001 Alleghany opened the Art Stream, a renovated 1967 Air Stream Land Yacht that serves as a nomadic gallery for ceramics. The gallery tours around the U.S. to a variety of venues teaching the public about ceramics through selling art and providing artist demonstrations.